2018 is truly shaping up to be BlocBoy JB's year. The Memphis rapper just released a new version of his song "Rover." This one's called "Rover 2.0" and it features a guest appearance from 21 Savage. 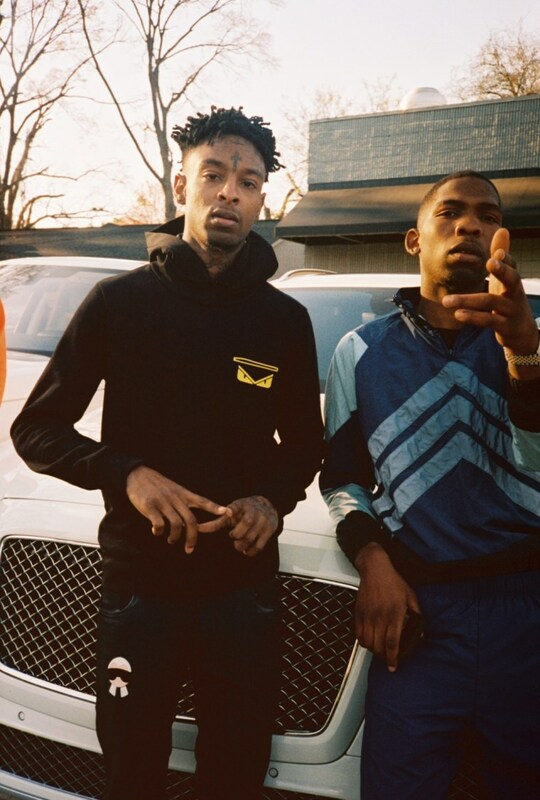 Last week, the rappers were spotted filming a video for the song (complete with three Range Rovers, of course) in Atlanta, XXL reported, and now you can watch it below. The track follows the Drake-assisted "Look Alive," which dropped in January and is currently #9 on the Billboard Hot 100. Watch the video for "Rover 2.0" below.